Coming to Uganda takes a bit of preparation, a bit of planning and it is always better to read up about the country before you visit it. 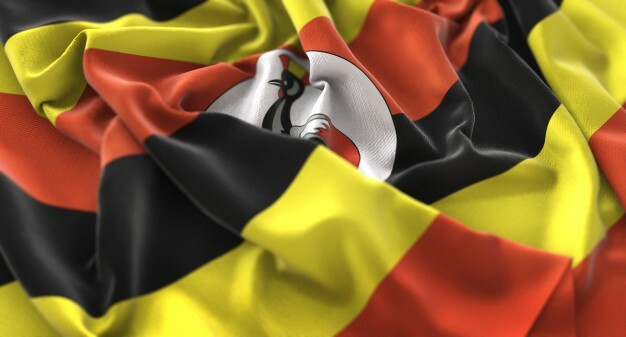 Here are a few facts about Uganda that could help you navigate the country. During your Uganda Travels you will find our country enjoying a Unique location at the heart of Sub-Saharan Africa. We operate within the East African Standard Time Zone that is 3 hours ahead of GMT, also written as GMT +3 hours. My country is bordered by Sudan in the North, Kenya in the East, the United republic of Tanzania in the South, Rwanda in the Southwest and the Democratic Republic of Congo in the West. Your Trip to Uganda can therefore be planned concurrently with Travels to any of the neighboring countries. The country has a landmass of 241,000 Square Kilometers, 18% of which is covered by freshwater bodies. Lying astride the equator, Uganda combines some of the best features of Africa, including the Source of River Nile (the second longest river in the World) and Lake Victoria ( the second largest freshwater lake in the World). The country’s geographical diversity is great: in the east, it overlaps the tropical Savannah, and in the west, African tropical rain-forest zones. While traveling and doing business in Uganda you will be able to appreciate the country’s peerless geography. Uganda lies on the elevated basin which rises between the eastern and western branches of the Great Rift Valley. The most mountainous parts of Uganda is the Kigezi region in the southwest. North of Kigezi on the Congolese border are the Rwenzori Mountains. Margherita Peak (5,109M) the highest point on the Rwenzoris is exceeded in altitude on the African continent only by Mount Kenya and Mount Kilimanjaro.